What can we expect from the future? What will it bring us? These are both valid questions. But they are both wrong. The right questions to ask is: What can the future expect from us? What will we bring into the future? The first week in July has been one of the best weeks in my life. I have been visiting The Island Gotland. Some 3 hours by ferry from the east coast of Sweden in the middle of the Baltic Sea. 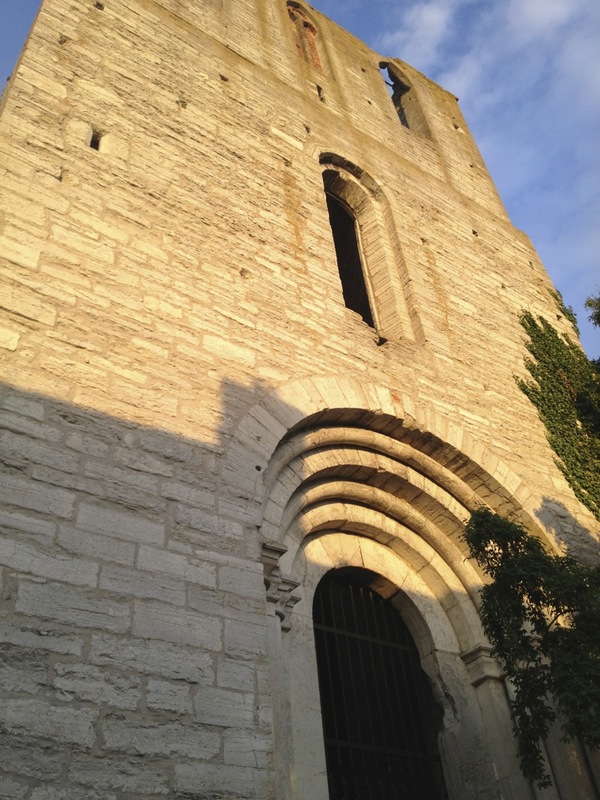 The main city is called Visby and it’s a beautiful city from the Middle ages with preserved lime stone city-walls. It has some of the best summer weather in Sweden with lots of sun. It’s also the location of one of the most remarkable events in the word. During the first week of July each year over 20,000 people travel here to a place called Almedalen, to meet and discuss the future together. It’s an extraordinary mix of Scientists, Politicians, Environmentalists, Teachers, Schools, Entrepreneurs, Companies, Social Media Experts, Journalists, Bloggers and Health People… Well just about anyone interested in taking part in this large mingle party. All events and seminars are open to all and free of charge. It’s what modern democracy is all about. The new Networked Society in its infancy. What did I take away from this extraordinary week? That there are 3 ways to look upon the future. 1. We can watch it happen. We can just sit down in our sofas and watch passively as the future unfolds before our eyes. Like watch TV and not taking part in the Stories told. Even in Almedalen I think some people are doing just that. Listening to what the experts are saying and nodding along. 2. We can make it happen. Given the ability to see and shape the path before us we will take part in doing so. The feeling of autonomy is present here and makes our life seem more meaningful. I believe them many people are in Almedalen for just this reason. 3. We can shape the future. 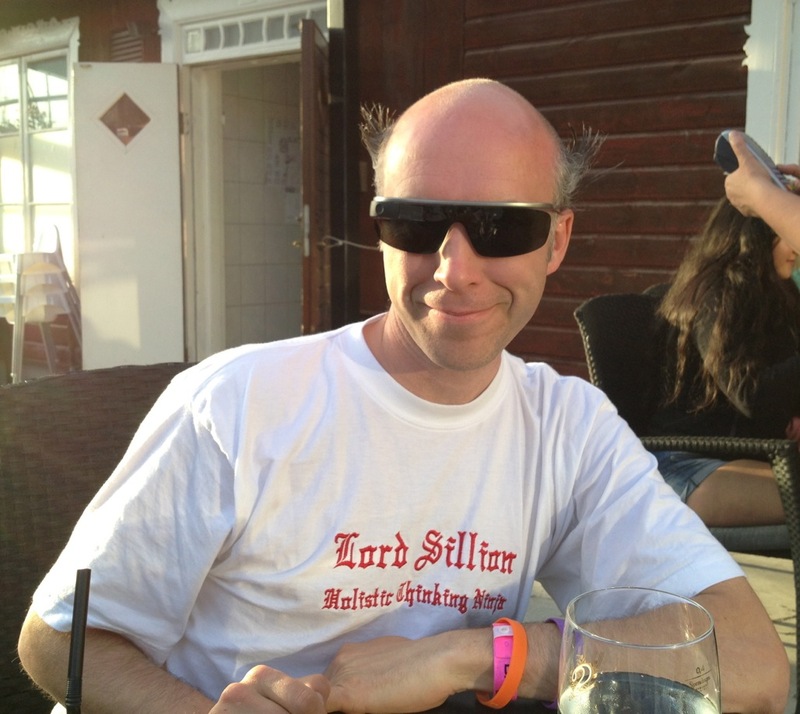 Like I put on one of my T-Shirts I had made for Almedalen: Lord Sillion – Architect of the Future. We can be this Architects. To give fate a helping hand to shape our shared Destiny. I’ve also come to realization that I want to be / am a Futurist. As all I ever do all day long is think about the future. I have recently seen and heard both the Futurists, Jason Silva and Melissa Sterry, on the podcast London Real. They did really convinced me of what I am and what I want to do. The helped me put word on what I am. A Futurist. And all Futurist are different and all have a different approach. My approach is that I am a Holistic Thinking Ninja. I will explain it here in this Blog from the Future: The Kamiwaza Way [I Want to be a Godlike Ninja Futurist]]. I think the Futurist has always been inside me. But I realised it for real when I first started using internet in 1993 and when I first saw Ghost In The Shell. Read about it: My Fisty social Media Experience. I was on a seminar in Almedalen about the school “Fryshuset” [Ice House]. They have something called “Klassmorfar” [Class Grandpa]. It’s a person in school who is there as an extra adult. To provide social comfort and bridge the gap to society. Someone all children and students can talk to about everything in life. The it dawned on me. Every school also needs a futurist. A person who can be there help the children envisions a better tomorrow that we can build together. To inspire them to take part in shaping their own future. To engage in discussion about what the future might look like. To make the dream big and dream bold about the future. I filmed most of the seminar on Bambuser here: #Fryshuset. The people I went to Almedalen with are all tied together with a project called “Skolvåren” [The School Spring]. We are here to start asking the question: Why? Like Simon Sinek says. Why School? Skolvåren started as a conversation on Twitter using the Hashtag #Skolvåren just 5 months prior to Almedalen. 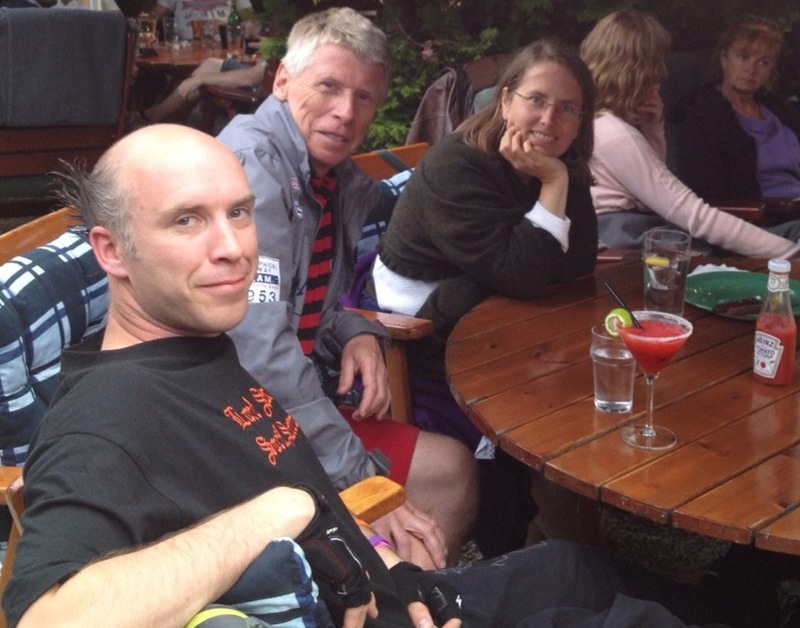 Just before Almedalen we had our first real Meetup in Varberg called #afkVarberg. The Meetup was a fantastic event with so many new contacts and new ideas for the Future of School. There I also gave a Pecha Kucha type of Speech in Swedish on why I think Games, Play and Storytelling is essential in all learning processes. Johan Ronnestam held a great speech on that I filmed about The Future of School in 2 parts. Part 1, Part 2. You can find the rest on Skolvåren’s Bambuser page . 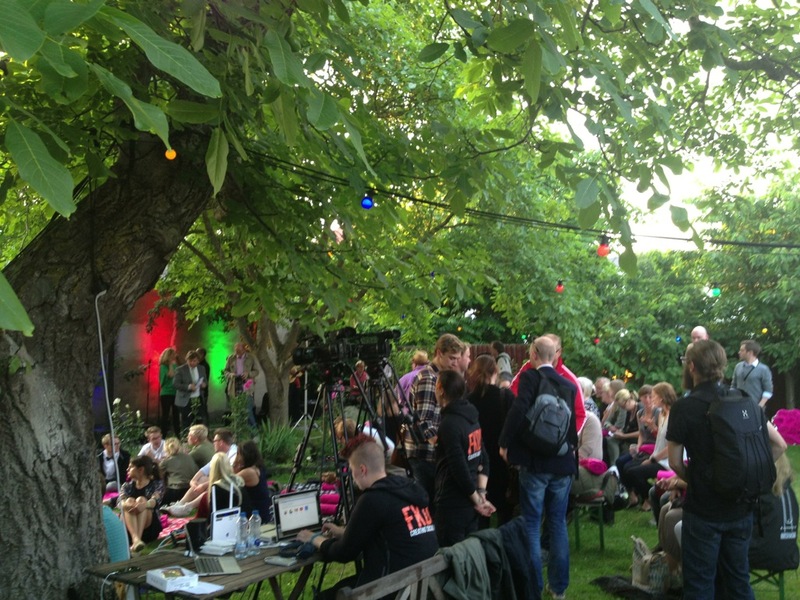 So naturally we called our event in Almedalen for #afkAlmedalen. I filmed part 2 on Bambuser about what #Skolvåren is. We also wanted to change the format that many other events has. Instead of having a lecture or a panel of “experts” we had chairs in rings with no tables so that we could have small open group dialogs. Also City of Malmö and Malmö University had an event about: The school’s responsibility for a sustainable society – an example of the opportunities and challenges. See it in Swedish here: Skolans ansvar för ett hållbart samhälle. What is culture for? The interaction between culture and commerce for regional development. Culture has started to drive the innovation in the society. This is what what many more like Seth Godin and Brené Brown are talking about too as I have mentioned in my blog. 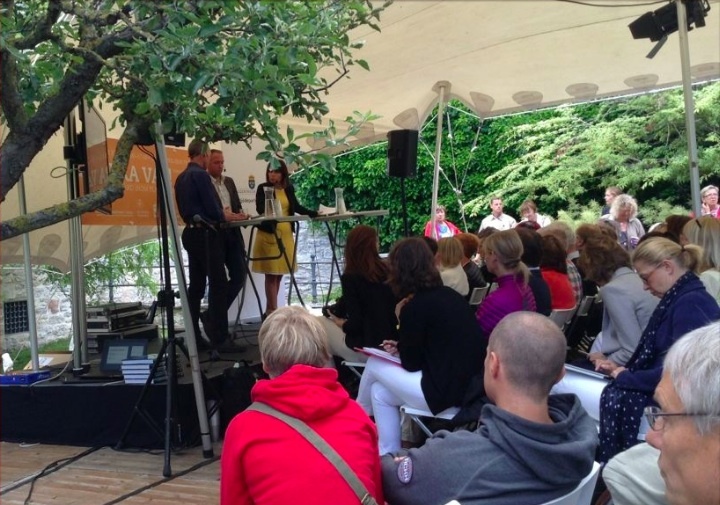 Another event that took place in Almedalen was a new project called “Vi Gör Framtid” [We Make Future]. @ViGorFramtid. A project to bring forth people who works actively to shape the future as creative entrepreneurs. We also talk about what do we want for next years Almedalen. What format we want on the events and what do we want to make better for next year. There is also a place called Blog Place H12 where all the Social Media people and bloggers can meet and enjoy Wi-Fi together. From here every Morning a show called Good Morning Almedalen is broadcasted live on internet with you as audience. They sum up most things that is happening in Almedalen with touch of comedy. 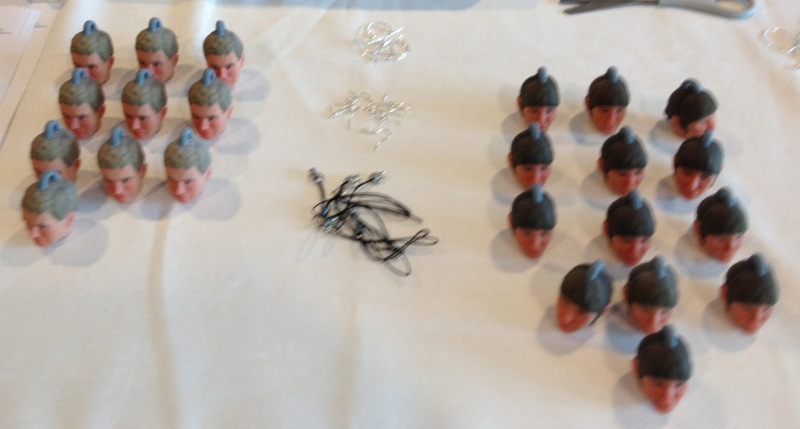 Here you could also find the head of each of the Political Parties 3D Printed each morning free to grab. Check out this video in Swedish from Almedalen: Henrik Ahlén och Tomas Seo pratar 3D-skrivare i Godmorgon Almedalen. Johan Rockström and Mattias Klum took part in a event on the first day where they talked about there work that ended up in their book “The Human Quest“. How can we build a sustainable society from both a social, an ecological and an economical viewpoint? The scientists all know what must be done yet it’s going in the wrong direction in many parts of the world. Many decision makers has invested a great deal prestige in making the wrong decisions. And they are not about to lose face in saying they where wrong anytime soon. The very clear-sighted Mark Blyth explains very well all that is wrong with our system today in his talk at the RSA: The Austerity Delusion. Here is a write up of the monday sustainability event in Swedish. There was also many events about a Sustainability. In fact it was the most common topic of the 2300 events this year. I went to a few of them. And it’s all clear like Mark Blyth says. If we want to have a sustainable society before it’s too late we must create Economic Incentives sooner rather than later if it is to happen. My own name for The Human Quest would be Project HomeWorld. Referring to that this actually a spaceship we are living on. And when we start thinking about it that way it much easier to grasp and envision what earth really is to us. Our only home. We can’t buy a new one. There was also several Think Tanks present like Kairos Future, Respect and Global Utmaning. They had whole day together about a Sustainable Welfare State in 2030. Karios Future also ran a series of breakfast seminars about what our society might look like in 2030 with different angles. They can all be seen here: Kairos Future i Almedalen 2013. I went to the second one about How we should Work in 2030 and the discussion was not about 2030 but rather about today and tomorrow. But apparently this was the only one that was bad. The last one was about building a New Community for 2030 and was rather good. I filmed it with Bambuser in 3 parts here: Part 1, Part 2 and Part 3. Why Austerity doesn’t work and why we must invest in our future during bad economic times. What Mark Blyth doesn’t mention is that the economic engine that drives our modern society is all based in inputs into the system in form of energy and recourses. Also David Stuckler talks about why Austerity is bad for health and is an evil spiral towards depression and turmoil in this RSA talk: The Body Ecomomic. Many people are talking about what we must do or how we should do it. Or some just have their head in the sand in full denial. Or Even worse. Most people on Planet Earth have their own daily problems to deal with. But what many don’t realize is that most catastrophes and disasters on Earth has it roots in the neglect of sustainable thinking. We must take the “high” road [As in Elevated] and the Holistic approach in dealing with all problems on Earth. 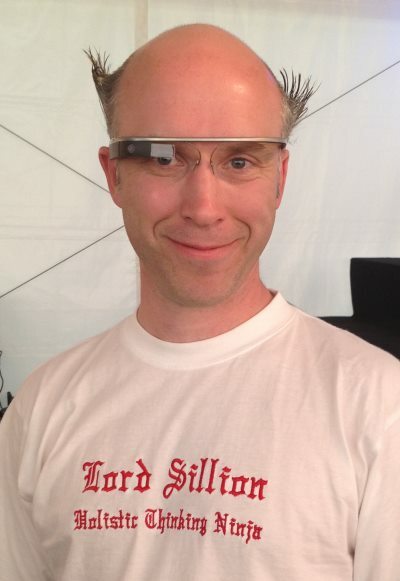 I also signed up to get into TEDxAlmedalen. I signed up in the first 4 minutes so I was pretty certain to get in. During the Day before we got the mail to see who could go to this very popular event. I went with 2 friends of mine Helena Roth and Maria Gustafsson and it was very lovely inspiring event. As it had rained in the morning we was blessed with a fantastic summer evening in a lovely garden in the fantastic Visby. The event was about new world without boundaries and borders. How far can we take Mankind on Planet Earth if we do it together. Even more hints for me that we need create more visions for the future together. To see the whole event go to www.tedxalmedalen.se where it is dived in 2 parts on Bambuser in Swedish. Here Falkevik Danehav did another great job in filming the event. What is last thing you touch before going to sleep and what is the first thing you touch when awaking up? It’s not your phone. It’s your Tribe. Your Social Network. Almedalen is also about being social, eating and drinking together. To meet new and interesting people. I can’t wait to go there again. But before that much must happen. As a Futurist I want go to other “Future events” like SWSX and I want to create my own event(s). All before the next Almedalen. Do you want to join me? Do you want to join me in creating The Future?